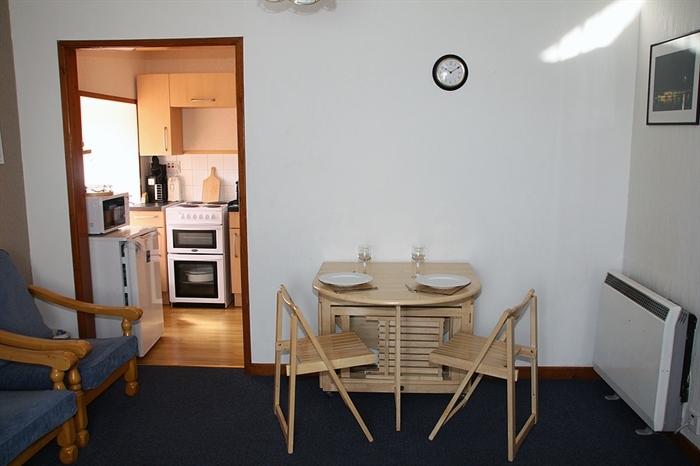 Situated in Central Lerwick, walking distance to all visitor attractions in Lerwick. 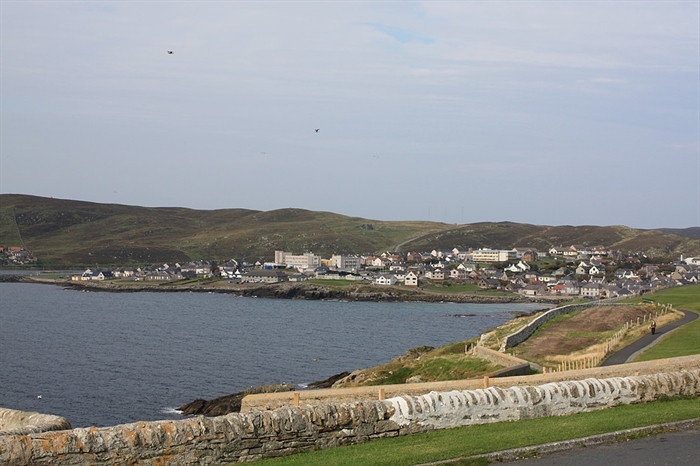 The main shopping area is only 5 minutes walk away and we are on the Local bus route for exploring Shetland by bus. Free parking on the street. 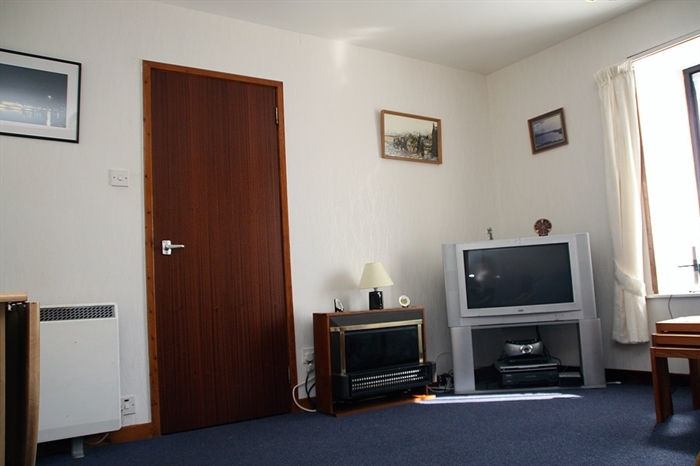 Situated in the heart of old Lerwick and just up from the old harbour, the Cottage sits opposite the King George V playing field and the Jubilee Flower park with Bowling, Putting and Tennis facilities. 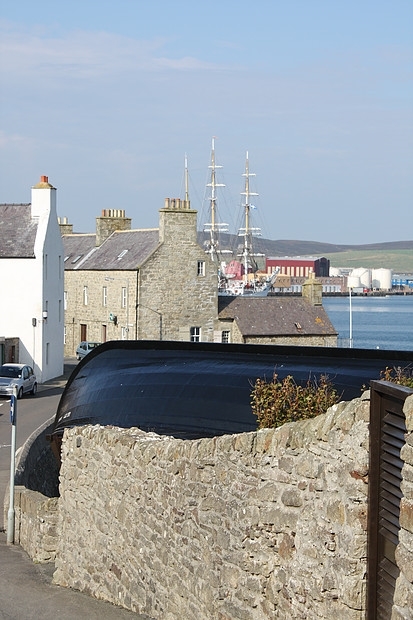 In the surrounding area you can visit the Lerwick Town Hall, The Garrison Theatre, Fort Charlotte, Lerwick Library and Islesburgh Community Centre, further afield but within walking distance you will find Clickimin Leisure Centre and Swimming Pool, Shetland Museum and Art Gallery, The new Cinema and Music centre of Mareel. The Shopping Centre and all the local pubs and restaurants. 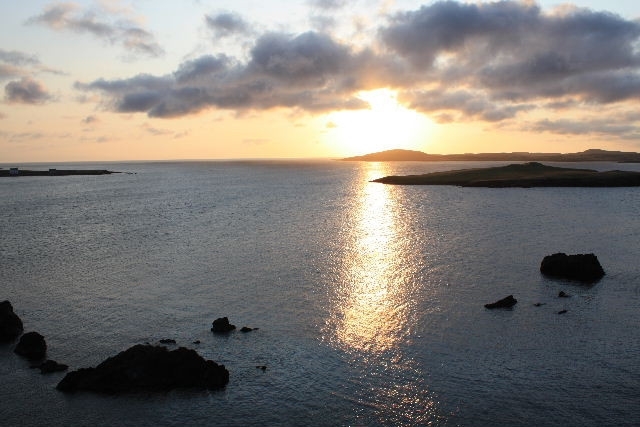 A small golf course is nearby and has commanding views over the south harbour entrance. 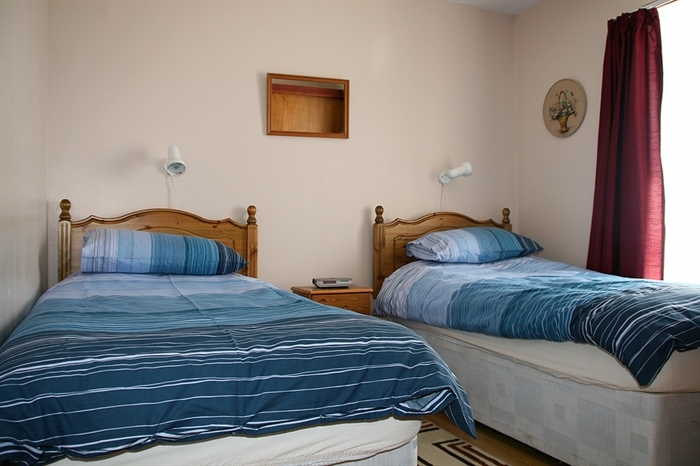 The Cottage is fully equipped with two twin bedrooms. 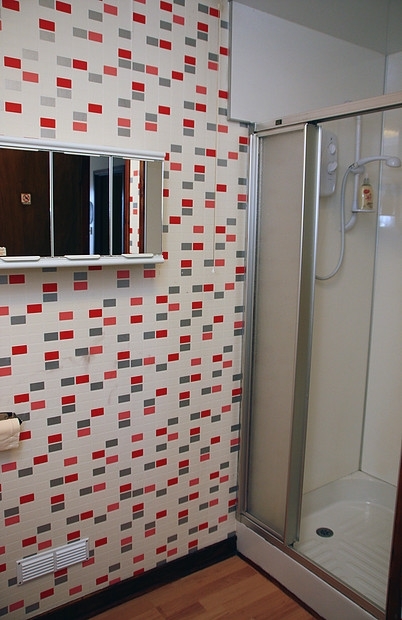 Furnished and decorated to our Scottish Tourist Board three star Self Catering award with TV and WIFI. 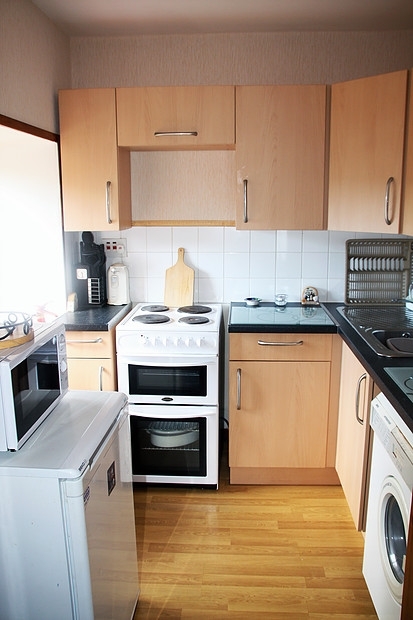 The small Kitchen is well equipped with washing machine and microwave as well as your usual cooker and fridge. A lovely garden which is safe for children to play in at the front or just sit, relax and hopefully enjoy the summer sun. Free parking on the street. 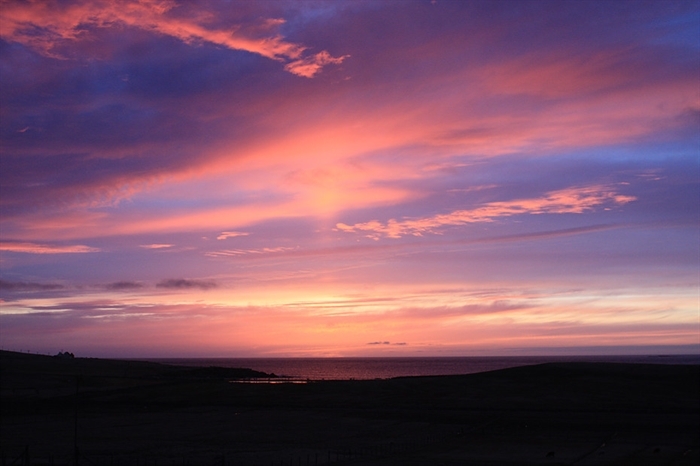 Shetland is a haven for naturalists, Wildlife and Bird watching enthusiasts. 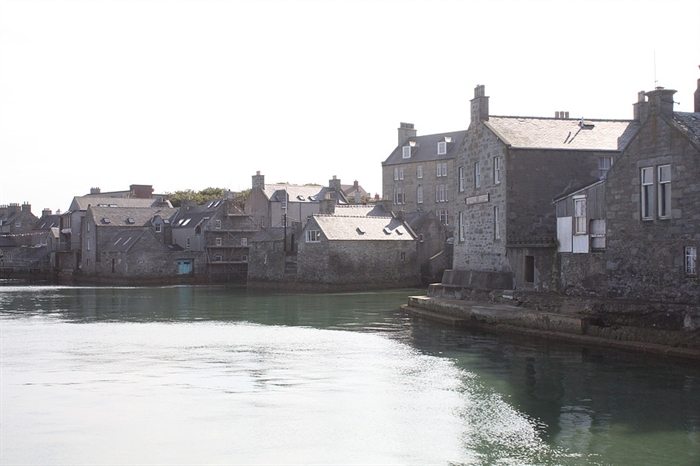 The Islands overflows with beautiful Scenery, History, Music and Knitwear just something for everyone. Puffins, Ponies and Otters are not to be missed. 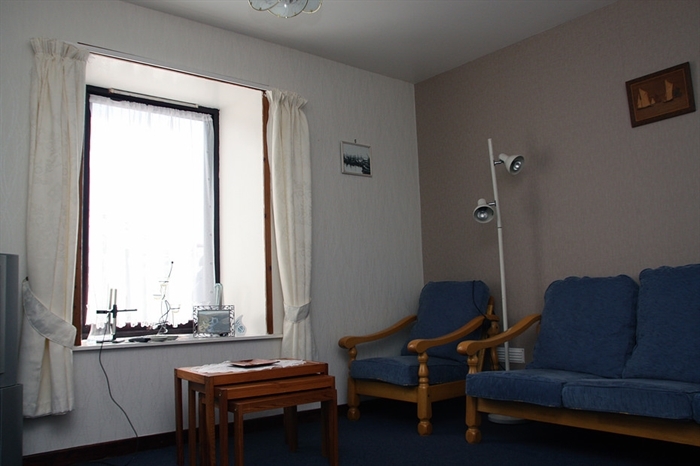 The Cottage sits on the Shetland Bus service and Taxis are readily available 24hours. 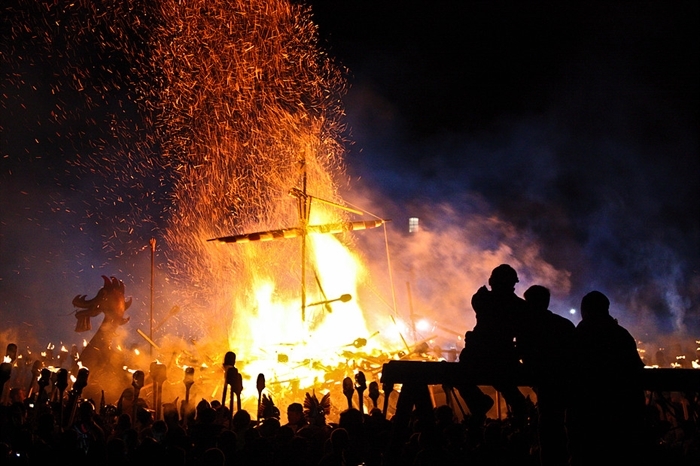 Leisure Centres, Swimming pool and play grounds can be found dotted around the Islands. Down the old lanes towards the harbour you find Commercial Street filled with shops where you can find Gifts, Souvenirs, Knitwear and a well-stocked bookshop. 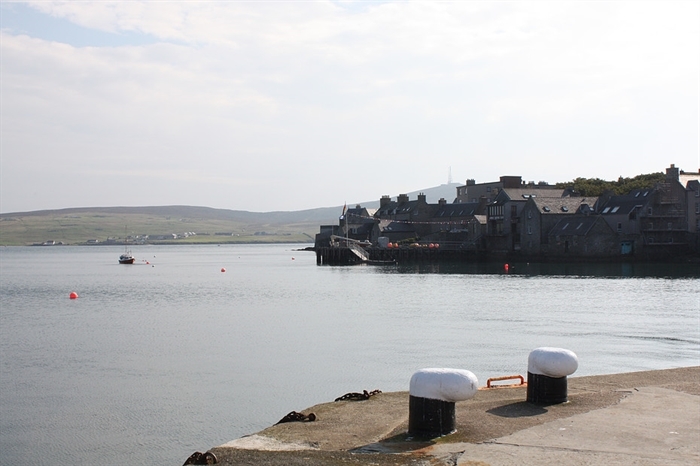 At the Old Harbour a short ferry trip takes you over to the Island of Bressay and then onwards by foot or car to The Bird Sanctuary of Noss which is home to thousands of Birds. Amazing boat trips can also be taken from the harbour to see the spectacular cliffs Noss from the Sea. 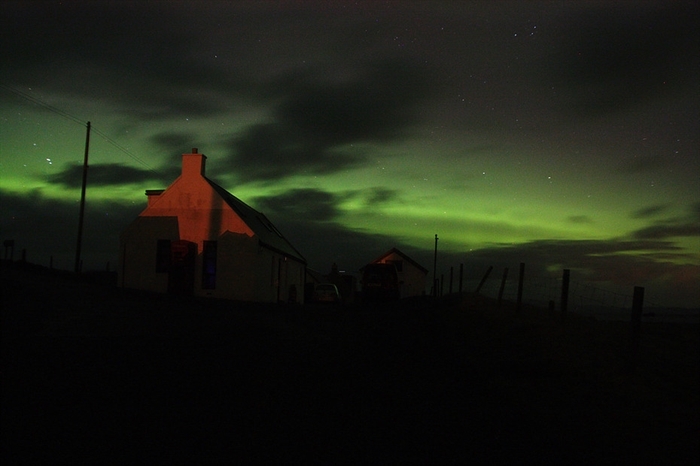 The long daylight days of summer up to 24 hours and the short days of winter 6 -7 hours give ever changing dramatic scenes round the coast both in summer and winter and maybe even a chance to see the Merry Dancers or the Aurora Borealis. 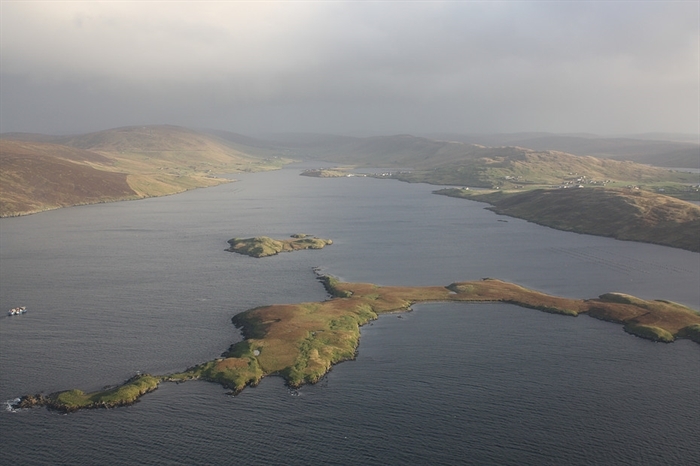 This is an ideal base to journey around and explore our beautiful Isles.